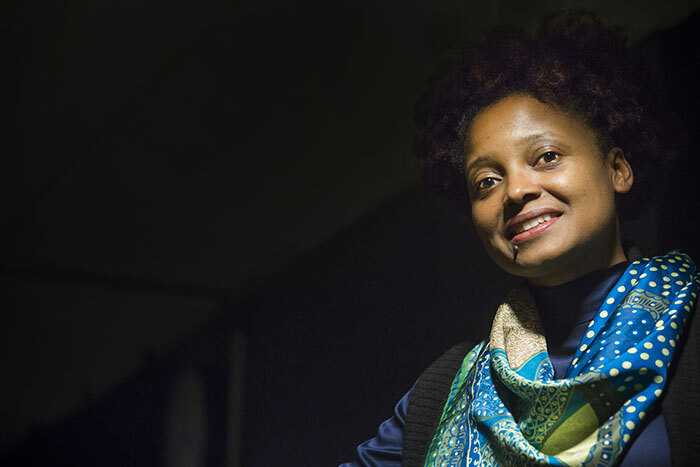 Tracy K. Smith, the current U.S. poet laureate, gave a free reading and book-signing on Saturday, Feb. 17, in Emerson Concert Hall of Emory’s Schwartz Center for Performing Arts. 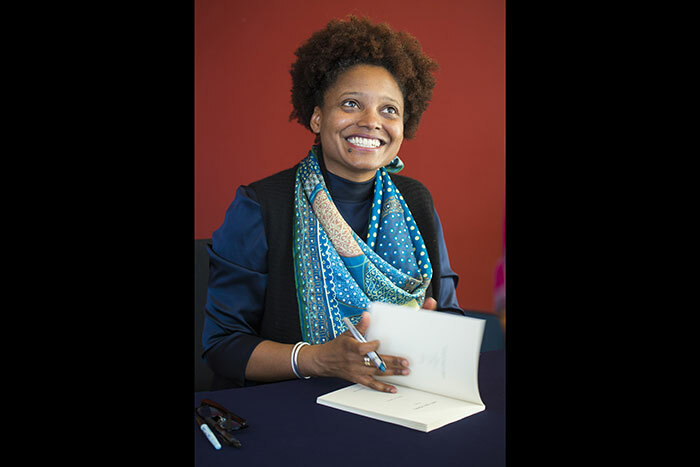 Smith is the author of the critically acclaimed memoir, “Ordinary Light,” and three books of poetry. 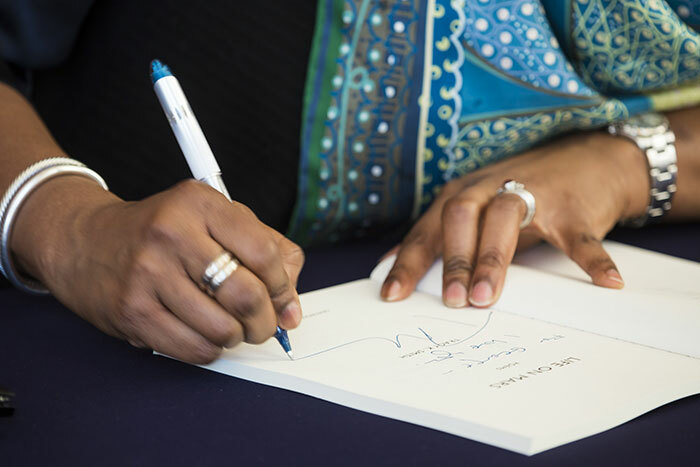 She won the 2012 Pulitzer Prize in Poetry for her collection “Life on Mars,” which also was selected as a New York Times Notable Book. The collection is partly a tribute to her late father, an engineer who worked on the Hubble Telescope. “Duende” won the 2006 James Laughlin Award from the Academy of American Poets and an Essence Literary Award. “The Body’s Question” was the winner of the 2002 Cave Canem Poetry Prize. The reading was part of the Raymond Danowski Poetry Library Reading Series, now in its 13th season. 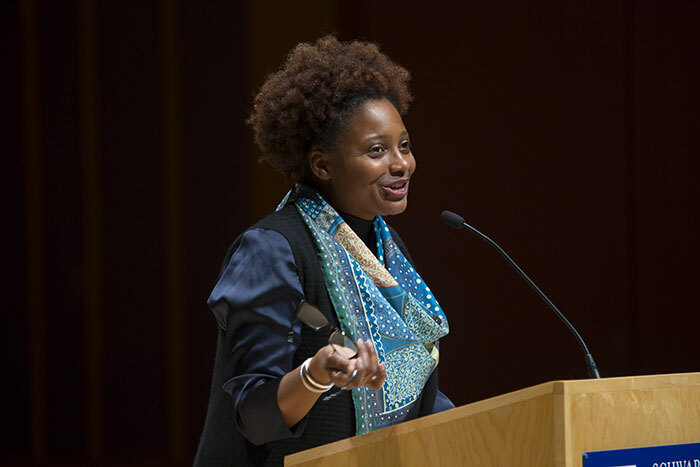 Smith is the seventh U.S. poet laureate to be featured in the series.